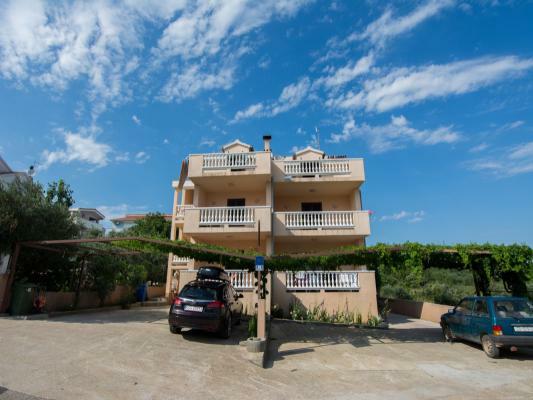 Fine, new house Plavia, placed in a tourist settlement Kumenat, with private villas,in a peaceful environment,1500 m away from town center in Biograd na moru. 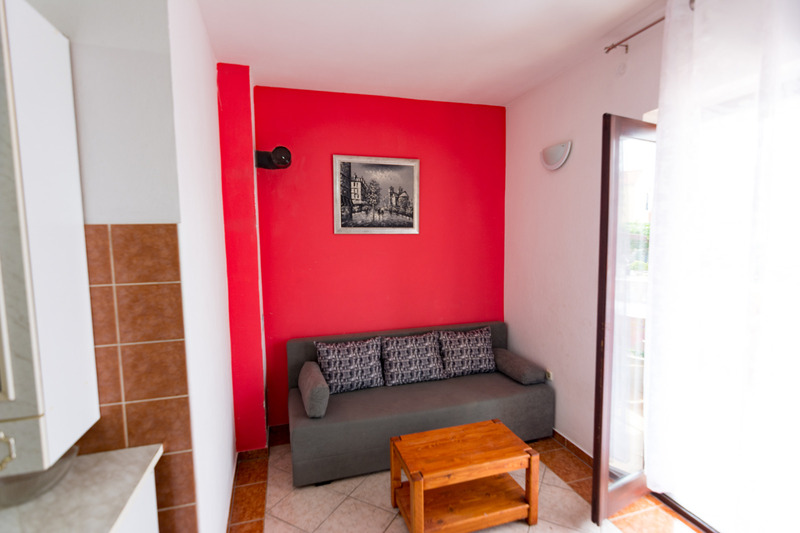 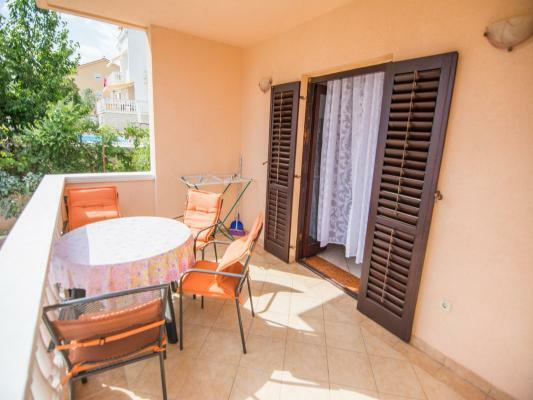 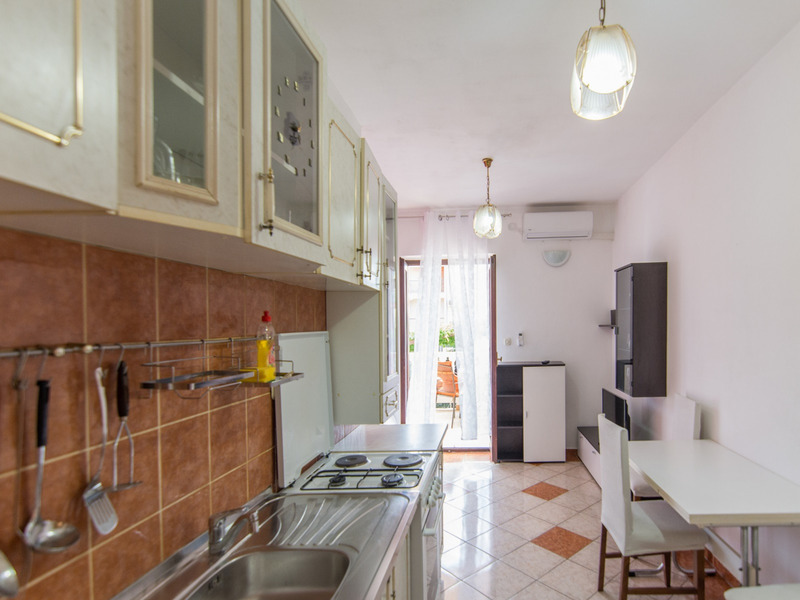 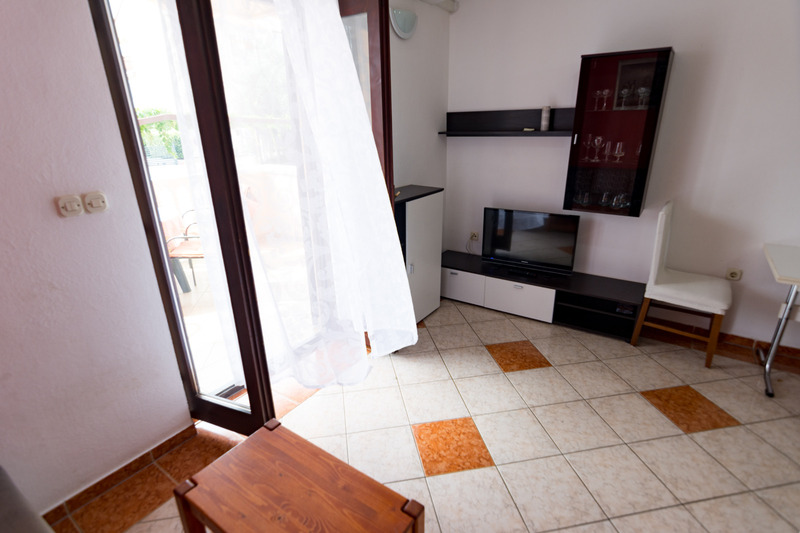 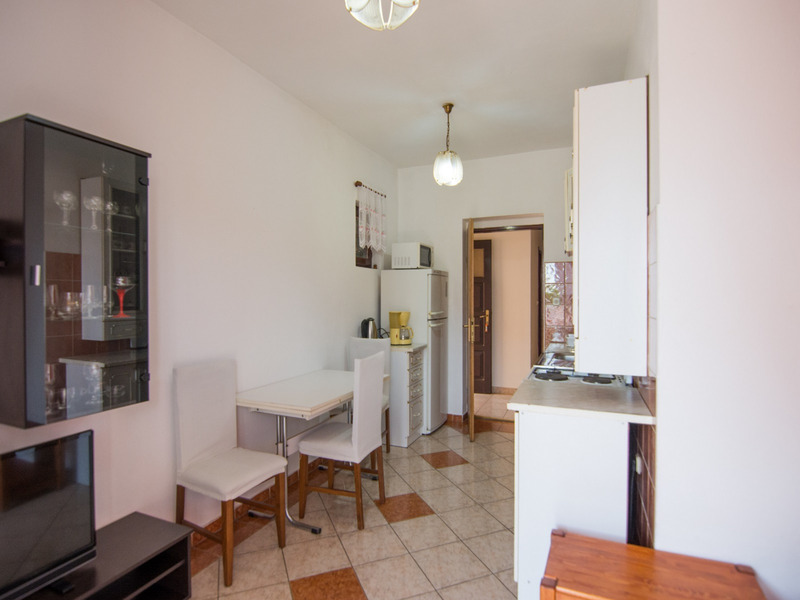 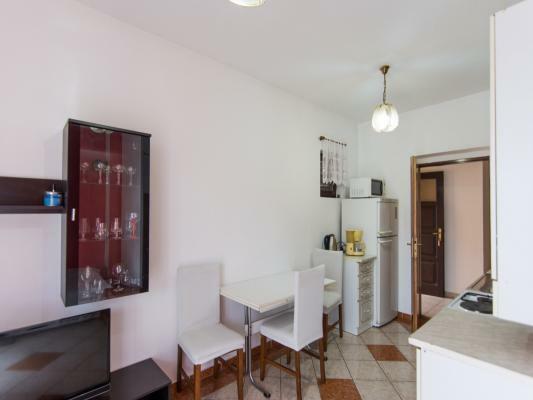 House Plavia offers you apartment placed on the base floor, has his living room equipped with TV, Wi-Fi (WLan) internet connection, air conditioning ( against surcharge 5 EUR ). 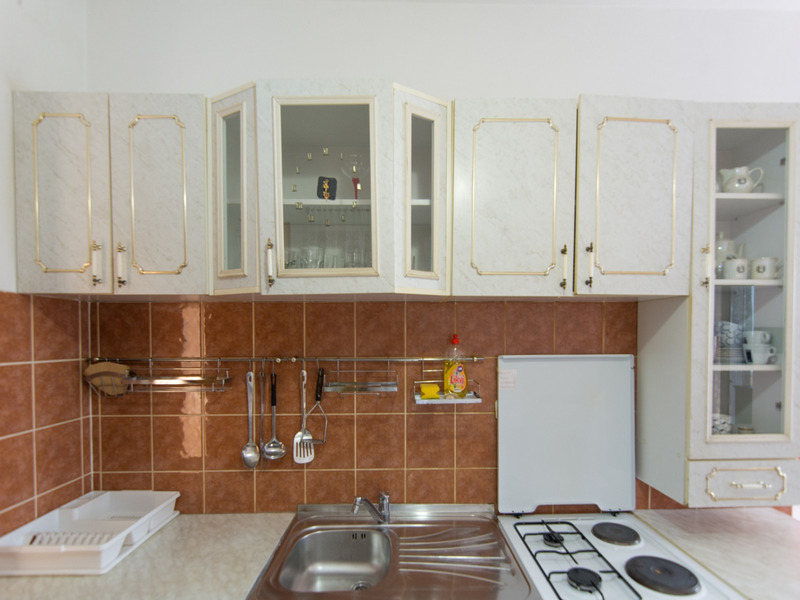 Kitchen is fitted out with cookware and tableware, microwave, cooking stove with oven and a refrigerator. 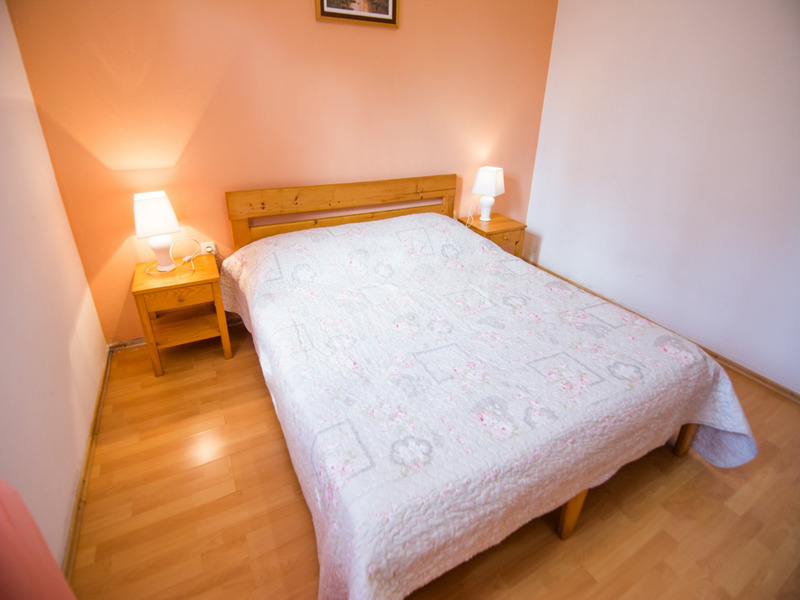 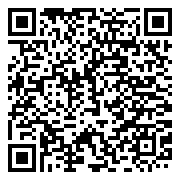 There is one bedroom with double bed and the sofa in the living room can accommodate 2 more persons. 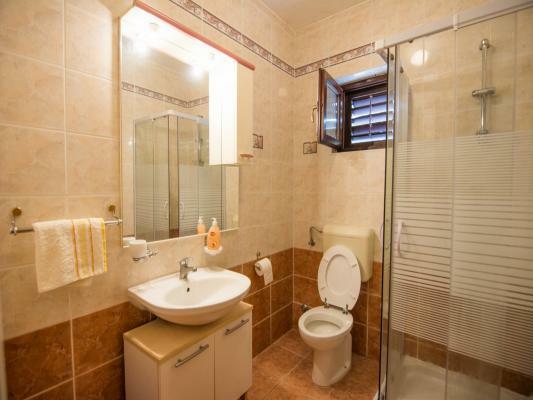 Apartment has a badroom with shower and his own furnished balcony with view. 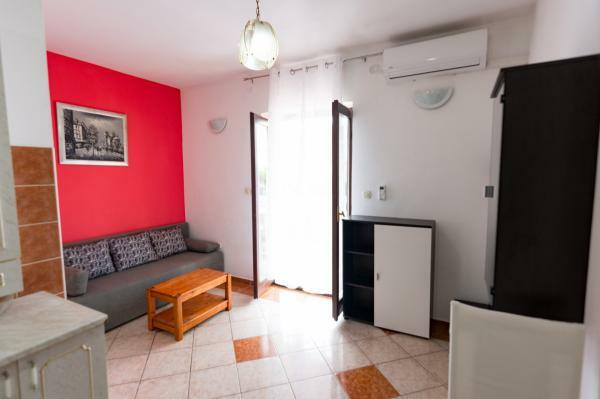 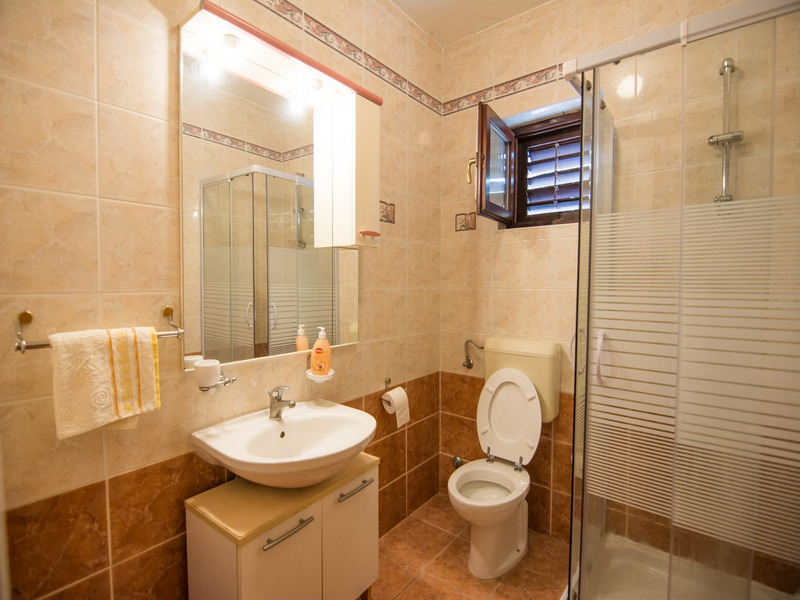 To the same property belongs three studio apartmenta for 2 persons, presented here, and apartment (N°1) for 4-6 persons, presented here.